Through Notre Dame International, the University of Notre Dame and Heidelberg University have established a collaboration in which students from Germany have taken classes and conducted research at Notre Dame since August, part of an ongoing, broad collaboration with Heidelberg University that was established in 2104. Alex Dimmling and Lennart Schleper, who both finished their bachelor’s degrees at Heidelberg last June, are returning to Germany to pursue master’s degrees with credit from the Notre Dame experience. Harper Cancer Research Institute Director Dr. Sharon Stack was on Capitol Hill joining members of the Ovarian Cancer Research Fund Alliance to advocate for the programs and research necessary for better ovarian cancer treatment. Advocates went to congressional offices and stated that prevention, awareness, development of new treatments and diagnostics, and better access to existing therapies are critical to battling this terrible disease. Researchers from the University of Notre Dame will participate in the 2016 PittCon Conference and Expo, the world’s largest annual premier conference on laboratory science. Faculty presenters include Paul Bohn, Jon Camden, Norm Dovichi, Amanda Hummon, and Zac Schultz. 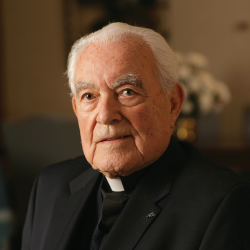 During the one year anniversary of the death of Fr. 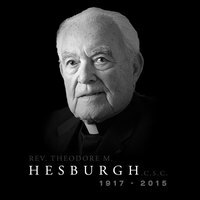 Hesburgh, the College of Science recalls and appreciates the impact that he had on science at Notre Dame. Paul W. Bohn, the Arthur J. Schmitt Professor of Chemical and Biomolecular Engineering and concurrent professor of chemistry and biochemistry, has been appointed to the editorship of Annual Reviews of Analytical Chemistry, the most highly cited publication in the field. Bohn, who has served four years on the journal’s international board, will serve a four-year term as co-editor. 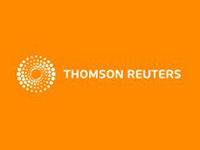 Five University of Notre Dame faculty members — Bertrand Hochwald and J. Nicholas Laneman from the College of Engineering, Timothy Beers and Prashant Kamat from the College of Science, and Luis Gómez-Mejia from the Mendoza College of Business — have been named to the 2015 Thomson Reuters’ Highly Cited Researchers list. The list identifies the top 1 percent of the almost 9 million scholars and scientists who publish their academic findings every year, accounting for more than 2 million journal papers. Zachary Schultz, Associate Professor of Chemistry and Biochemistry, has accepted an invitation to join the Features Panel of the journal Analytical Chemistry. This appointment is for a three-year term beginning in 2016. Travis Marshall-Roth (’15) has been selected as the winner of the 2016 American Chemical Society Division of Inorganic Chemistry Award for Undergraduate Research for students at research universities. 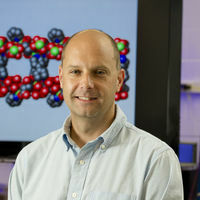 Marshall-Roth and his research advisor Seth Brown, professor of chemistry and biochemistry, were recognized for their work elucidating the reaction mechanism for non-classical oxygen atom transfers and developing new catalyst designs with multiple redox-active ligands. The Notre Dame Initiative for Global Development (NDIGD) and Professor Marya Lieberman have won a USAID Development Innovation Ventures award to improve global health. Amanda Hummon, the Husking Foundation, Inc. 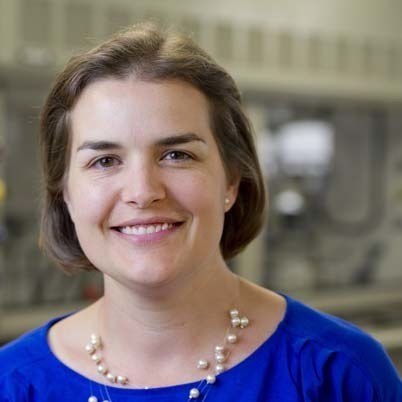 Associate Professor of Chemistry and Biochemistry, has received a 2016 Rising Star Award from the American Chemical Society’s Women Chemists Committee. 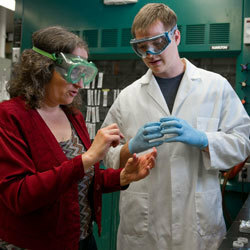 Hummon will accept the award at the national American Chemical Society (ACS) meeting in San Diego in March. 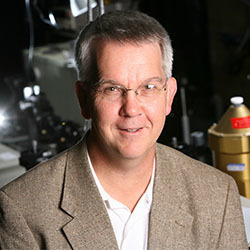 Notre Dame researchers led by Ken Henderson have achieved a critical step in the search for rapid molecular-based computing. The group demonstrated the ability to move an electron within a neutral molecule, providing the binary switch necessary for computing. 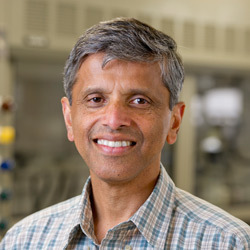 A key advance is that the molecule does not require the presence of a second molecule to generate the electron, which creates bias in the system.